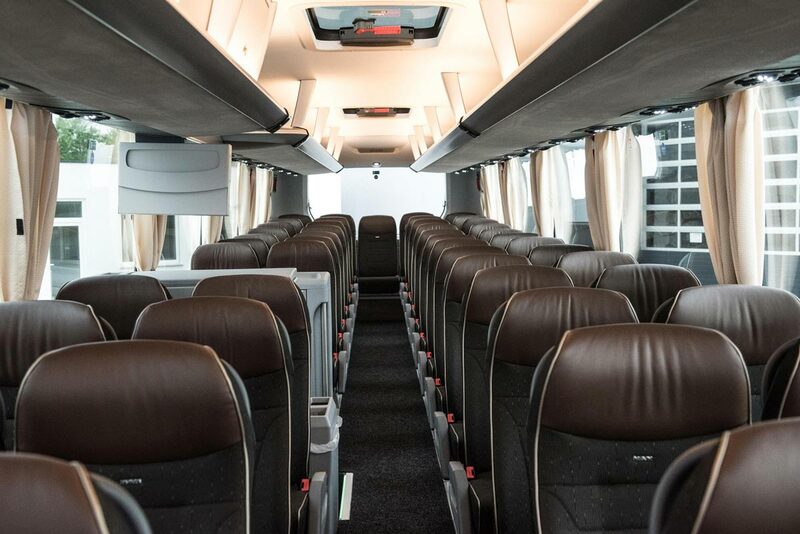 KVS Bus- und Limousinenservice GmbH offers comfortable mini coaches and luxury coaches with chauffeur for companies and private customers to make use of for the transfer of larger groups for tours, excursions, day trips as well as city tours, for small or larger groups. The KVS Bus- und Limousinenservice GmbH is one of the leading coach operators in Leipzig. 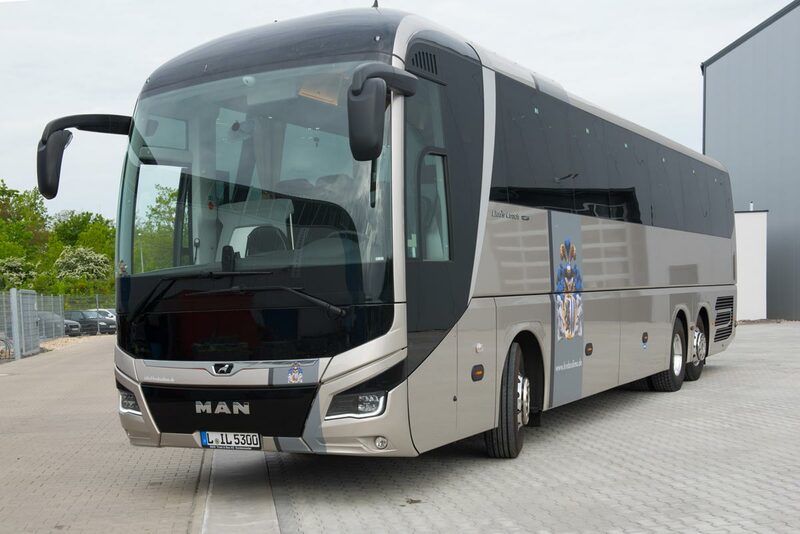 Having many years of experience, we will support you in all matters if you wish to rent a coach with us. Are you planning a school trip, club trip or a trip for seniors groups, a hiking day, a company outing or a surprise trip somewhere? Our experienced chauffeurs will drive you safely to your desired destination and back home with our mini coaches, midi coaches or one of our luxury coaches. The size of the group does not matter. We arrange trips from 4 to 11,000 guests and more in Saxony, Germany and Europe. A particular specialty of ours is the organization of and realization of tours for orchestras, music and theatre groups throughout Saxony, Germany and Europe. Take advantage of our experience, competence and reliability for your next tour. For our business customers we organise the logistics and chauffeur service for group transfers of all sizes at corporate meetings, congresses, conventions, incentives and all other events. Our modern vehicle fleet consists of comfortable MAN coaches (for 46 to 55 people), IVECO, VDL Bova and Mercedes-Benz Midi coaches (for 19 to 36 people) and VW Multivan and VW Caravelle mini coaches (for up to 8 people). Are you interested in hiring a coach? We would be happy to assist you and provide you with a non-binding offer.